A larger part of the Public Square, Atwater Park has served the public in many different ways. Many of the very first county fairs were held here. In 1844, the new Whig political party built a log cabin headquarters on the park site where it promoted the successful presidential campaign of William Henry Harrison. On at least two occasions, the integrity of the Atwater Park area was nearly compromised as a result of the growing need for space by the county government and the US Postal Service. Early in 1957, the Board of Supervisors considered building a county office building in the park area. A quarter of a century later, the City of Canandaigua proposed that part of Atwater Park be taken to expand parking for the Post Office. Both the city and the county were interested in keeping the Postal Service in the downtown area. Ultimately, the Canandaigua Post Office moved to a facility on Eastern Boulevard. 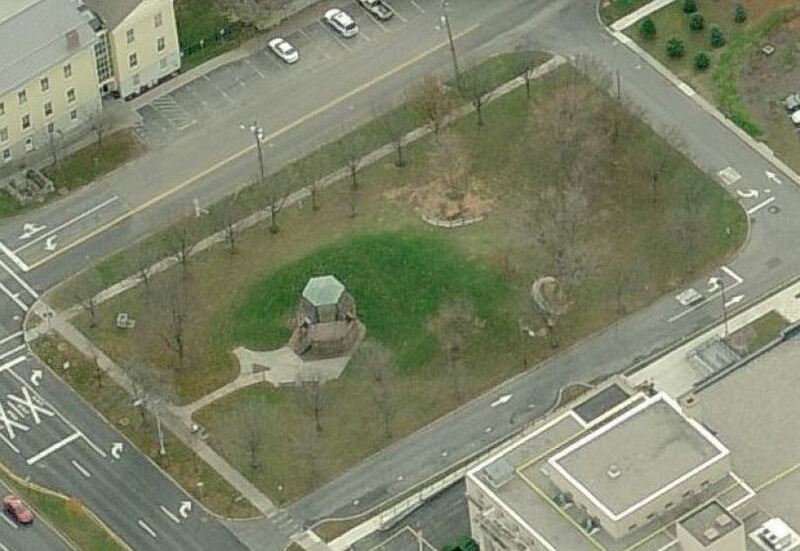 In 1993, Ontario County undertook a $150,000 restoration project designed to improve the area around the bandstand. The entire project was funded by a federal historic landscape preservation grant. Overall, the Atwater Park section of Public Square continues to look, and be used by the public, in much the same way that it has been since it was deeded to the county by Oliver Phelps. 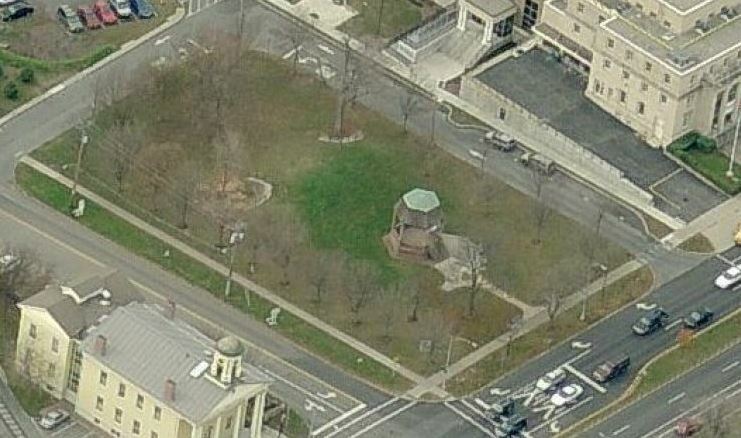 Atwater Park is located at the corner or Main Street and West Avenue in downtown Canandaigua. On Friday nights, the Downtown Merchants Association sponsors "concerts in the park" with entertainment provided by local musicians. The park has benches, a drinking fountain, a bandstand/gazebo, trash recepticles, and is available for weddings or other special occasions. The park and its amenities are free to the public.